SOS Aloha Book Reviews and More: Aloha to the Washington Loves Readers Luncheon - Coming this weekend! 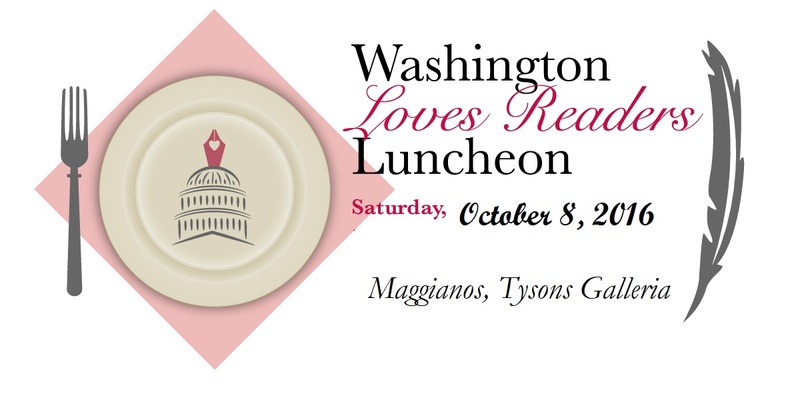 Aloha to the Washington Loves Readers Luncheon - Coming this weekend! 1. Leave a comment about who you would like to meet at the luncheon. 2. Due to shipping costs, this giveaway is open to US residents. 3. Comments are open through Sunday, October 9, 10 pm in Baltimore. I'll post the winner on Monday, October 10. An impressive list. Have fun. Tracy Solheim is one author I'd love to meet! Anna Bennett and Avery Flynn!!!!!!!!!!!!! Robin Covington and Anne Barton. Oh Wow! Such a great list of authors! I wouldn't be able to choose just one author from the list to meet with. Gee, Kim...I'd like to meet you! Have fun. I agree with LSU, I'd love to meet you Kim. Then Hope Ramsey and Terry Brisbin. But they are all Authors I'd enjoy meeting.